Torah healing wisdom. 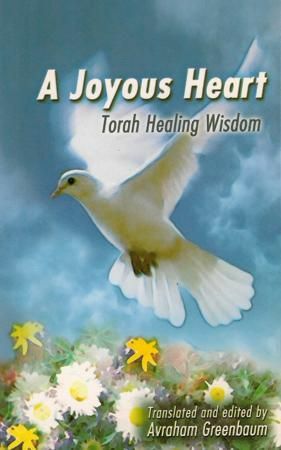 This joy-exuding pocket-sized collection of insights and aphorisms on health and healing culled from classic Torah sources is a delight and inspiration to all who pick it up, especially those facing illness and other crises. Ideal as a gift when caring for and visiting the sick. It should be at every hospital bedside. Size:4"x6" 112 pages. Soft cover. ISBN # 965-90120-2-0.